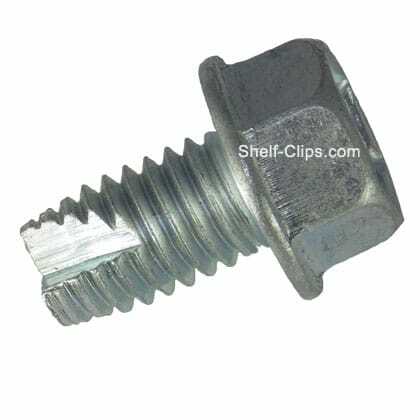 Redirack Pallet Rack Sur-Lok Screw is a division of Konstant and is synonymous with Pallet Rack in Canada. 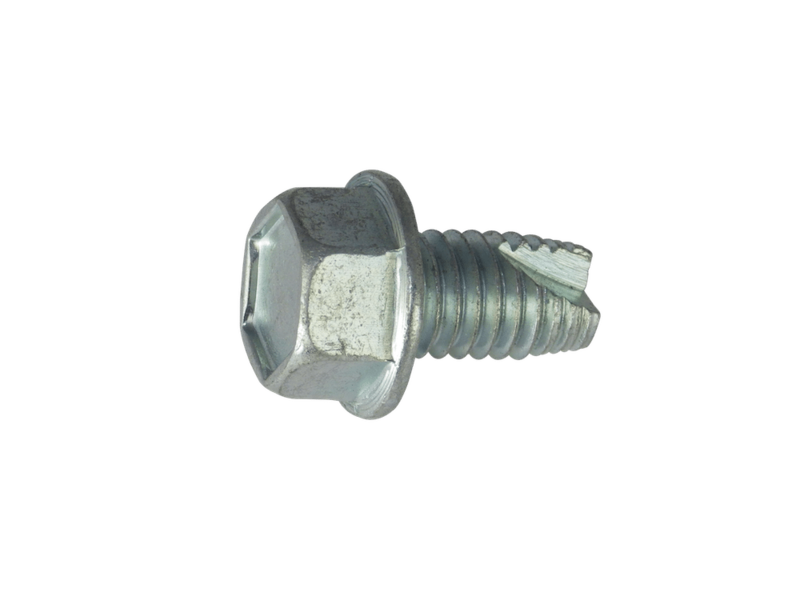 Over 30 years ago, Redirack revolutionized the industrial storage industry by developing the Redirack design. 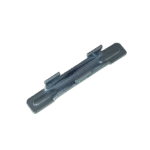 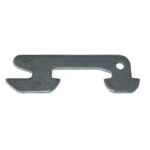 The Konstant Redirak Sur-Lok Screw is one of the most common Redirak Pallet Rack clips, and measures 7/16″ in diameter. 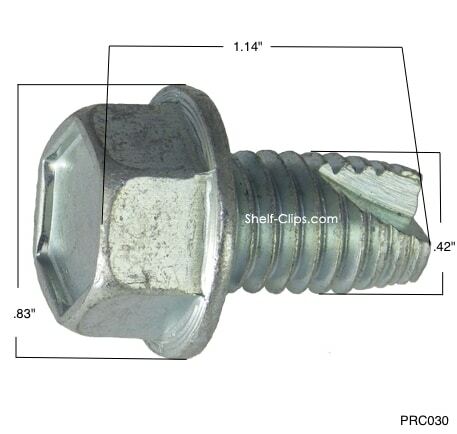 The Sur-Lok screw fits the teardrop and Redirack design of pallet racking. 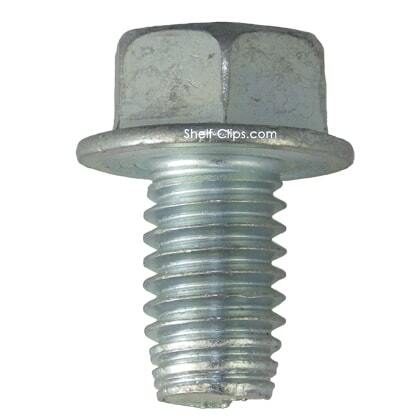 Insert this clip to increase the safety of your system in the case of forklift impact. 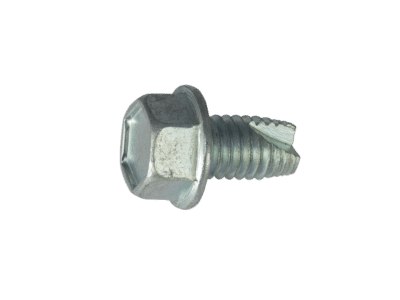 The Screws’ purpose is to keep the frame to beam connection without disengagement during forklift impact.